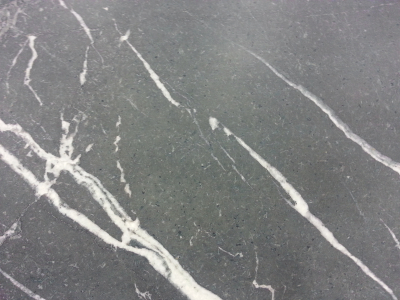 Cosmos Spokane, WA soapstone selection is handpicked from the best quarries. The color of the stone depends on the area from which it is quarried. This natural stone has an undefined natural beauty that allows it to perfectly blend with high-end luxury homes as well as traditional and cottage styled houses. 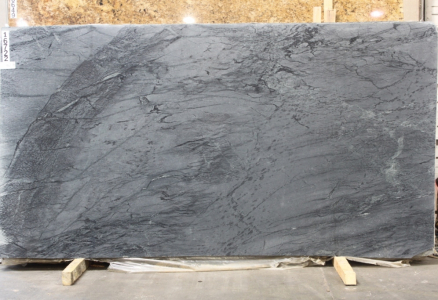 Offered in a variety of textures, at Spokane, WA, limestone can please all the tastes with proper finishing of the slabs.